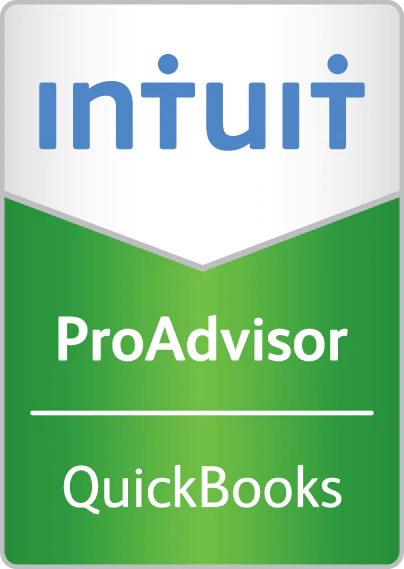 Here is some really interesting info all about the Woodville Intro into QuickBooks. You’ll be fascinated. We will insert a pic too of our fabulous team.